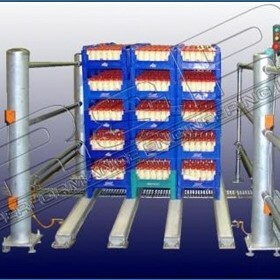 Providing innovative solutions for all your filling and packaging needs. 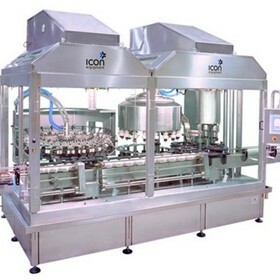 Icon Equipment Pty Ltd manufactures and supplies the flowable liquid industry with equipment based on innovation, solid engineering and responsive customer service. 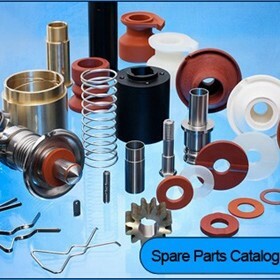 Icon Equipment has become a well known and respected name throughout many industries and companies not only in Australia and New Zealand, but also within South East Asia and the Middle East. 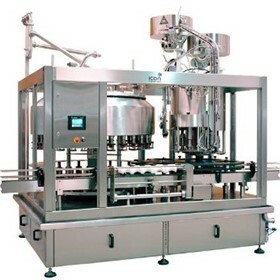 Wherever there is a need for efficient, reliable and cost-effective filling and packaging equipment, Icon Equipment can not only meet, but surpass expectations for your business needs whether it be a large corporation or a small company. 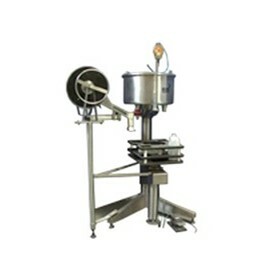 All equipment is of stainless steel construction, with the filling and capping machines suitable for both hot and cold filling. 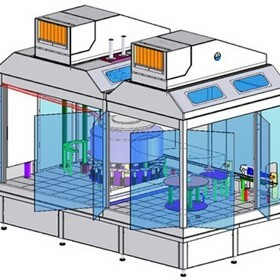 Fillers have the versatility to fill a wide range of containers, including plastic and glass containers and are available as in/out or monobloc filling and capping systems. 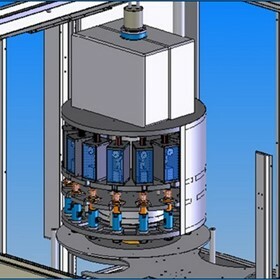 Icon Equipment can also supply gravity, piston and air sensor type fillers as well as tribloc systems which rinse, fill and cap, from fill speeds up to a maximum of 500 containers per minute. 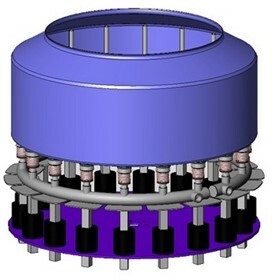 Capping systems, including cap sorters and cap feeders are available for screw on, snap on, oval, sports or aluminium heat seal caps, complete with capping press, which provides customers with complete container filling systems. 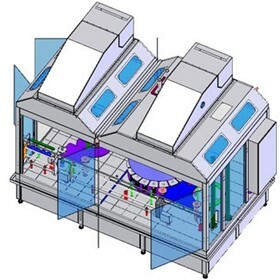 Complete packaging lines can be provided to suit both low and high speed requirements. Icon Equipment's commitment to innovative products, reliability, quality, customer service and attention to detail make Icon Equipment well positioned to work with your company as a partner in the production of your quality products. 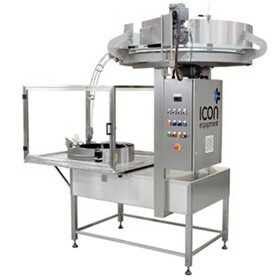 Icon Equipment can provide you with innovative solutions for all your filling and packaging needs. 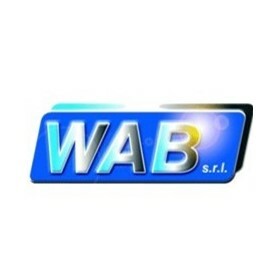 Our commitment to innovation, quality, reliability and attention to detail makes us well positioned to work with you as a partner in the production of your quality products. 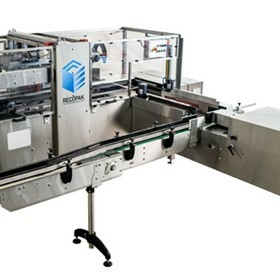 Contact us today to find out more about the Icon difference and why so many customers have chosen our packaging lines! 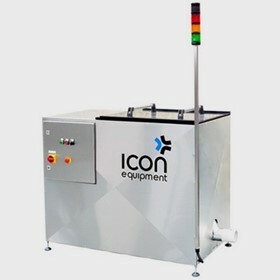 Icon Equipment is a vibrant design and manufacturing business comprising service, sales, spare parts and distribution of equipment for the food and beverage industry. 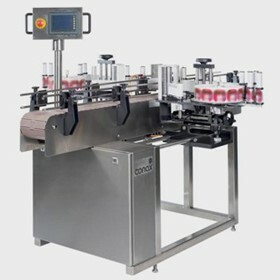 Icon Equipment specialise in the design and manufacture of machines such as fillers, cappers, cap sorters, bottle unscramblers and bottle hoppers. 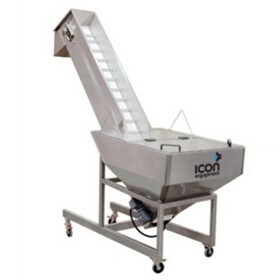 Icon Equipment is the largest manufacturer of filling and capping machines in Australia and produce machines capable of filling a wide variety of containers and products. 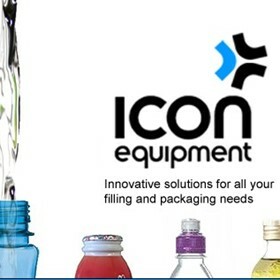 So whatever your needs are, you can find all your complete filling, capping, sealing and packaging line needs at Icon Equipment.